Hi everyone! This is Forrest. It has been a little over a month since we last updated and I have a lot to fill you in on! 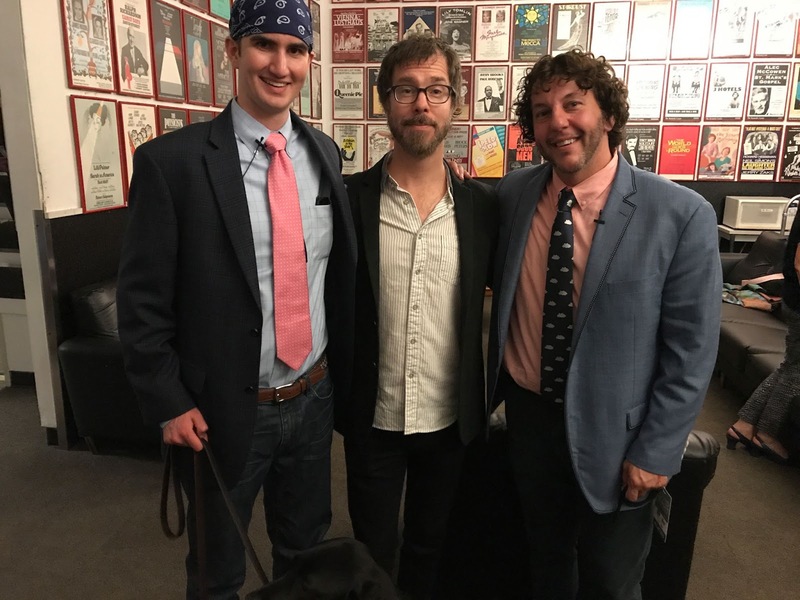 On May 10th, Mom and Dad rolled out to the Galapagos and Toliver, Tami and I went to Boston. 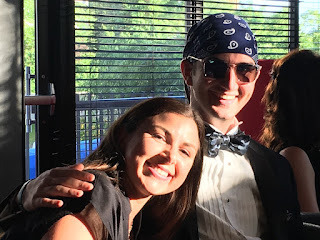 My Music Therapist Tom was graduating from Berklee College of Music with a Masters in Music Therapy that week. 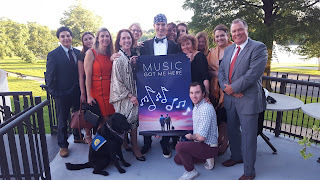 We weren't able to go to his graduation, but we went for a special premiere of the documentary movie that Tom and I are in. We showed the film to a group of his music therapy peers and classmates. 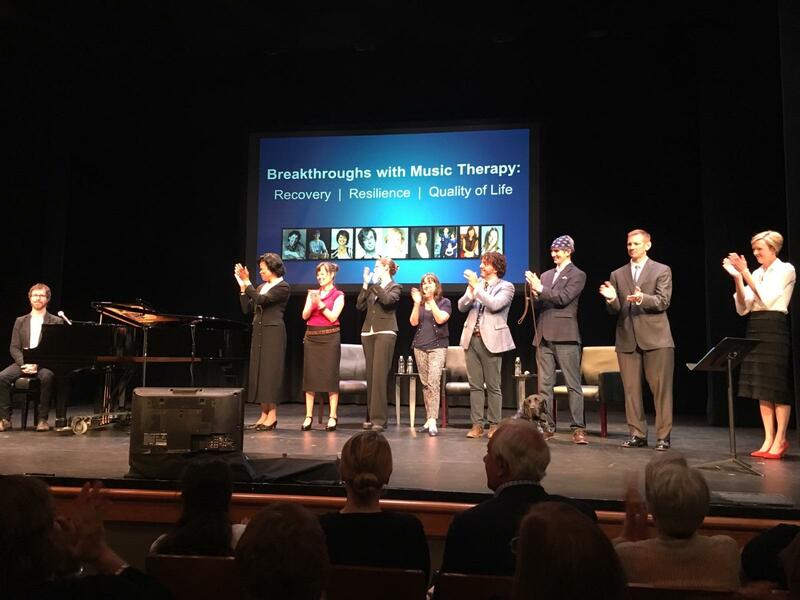 They thought it was very good and liked seeing how Music Therapy affected my situation. 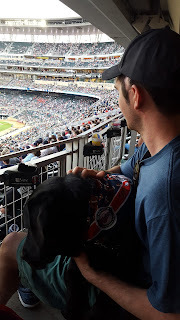 The next day, Tami, Toliver and I flew to Minnesota. 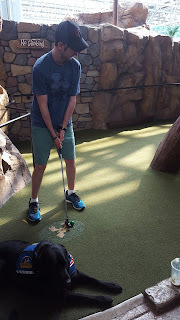 We went to Minnesota to see Tami's family. This was my first long trip away without either of my parents. 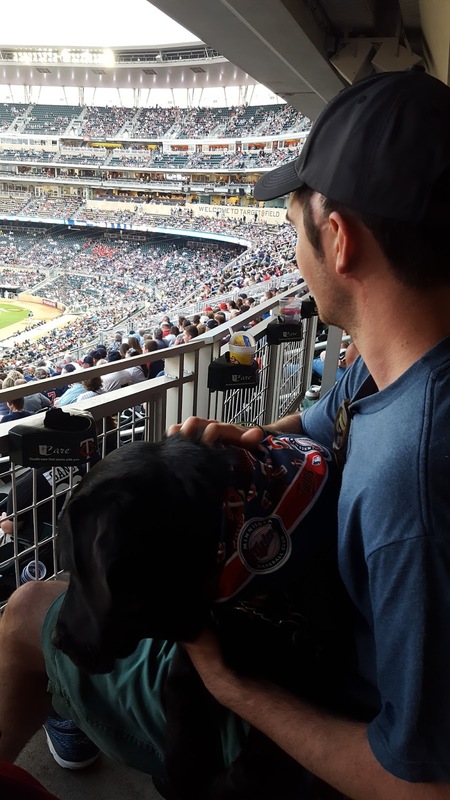 While in Minnesota, we went to the Mall of America, the Minnesota Zoo and a Minnesota Twins baseball game. It was a great trip. 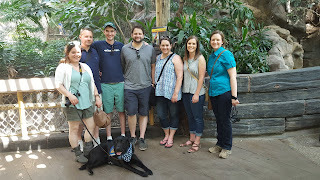 One highlight was Toliver at the zoo. He was well behaved and when we saw the wolves, they put their front paws on the glass and seemed to recognize that Tollie is a canine. They were whining and wagging their tails like they wanted to play. Toliver was also the first dog ever in their new kangaroo walk-through exhibit! 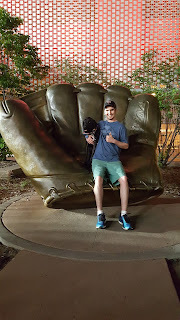 At the Minnesota Twins Game! 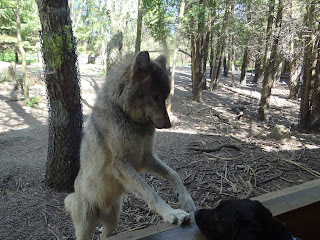 Wolf saying "hi" to Toliver! After we all returned from our adventures, I went with Mom and Dad to visit a friend named Lee Lee. Lee Lee has a Traumatic Brain Injury as well and is recovering at Bryn Mawr rehab in Pennsylvania. She is making tremendous progress since her accident in December! 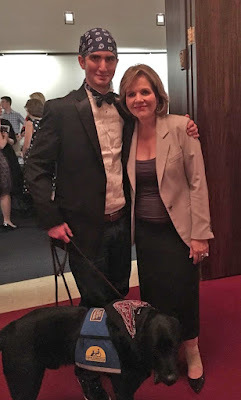 With amazing singer, Renee Fleming! 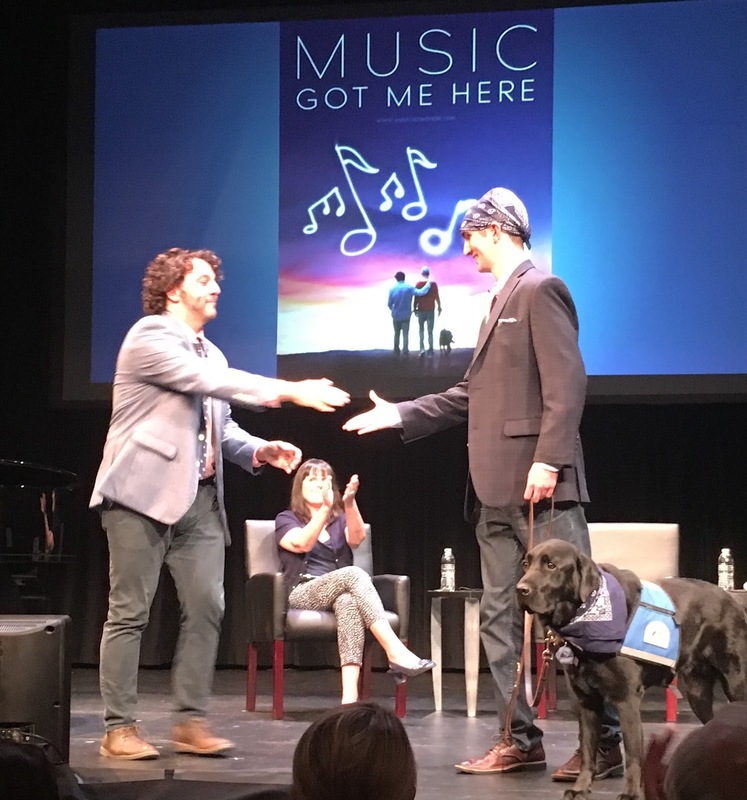 Renee has seen "Music Got Me Here" and she really liked it! With Tom and Ben Folds! 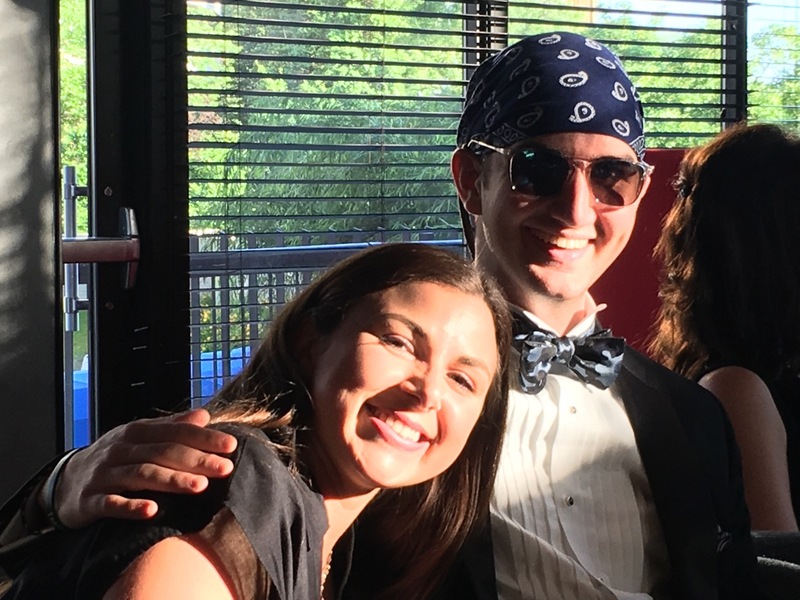 Shayna and Gio (not pictured) came for dinner and the Symphony on Friday and Corina and Madeline came to the see my panel on Saturday at the Kennedy Center! And...speaking of the documentary, we have a new title! 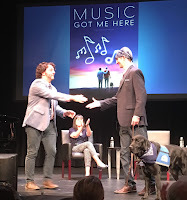 Most of you know it as "High Notes", but it is now "Music Got Me Here". Here is our first official poster! We will share the new website link soon! 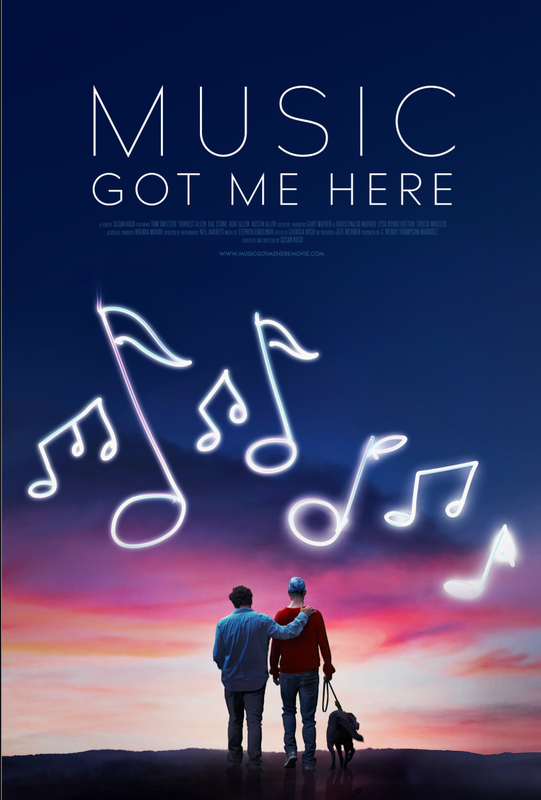 Forrest is featured in an upcoming documentary called "Music Got Me Here". 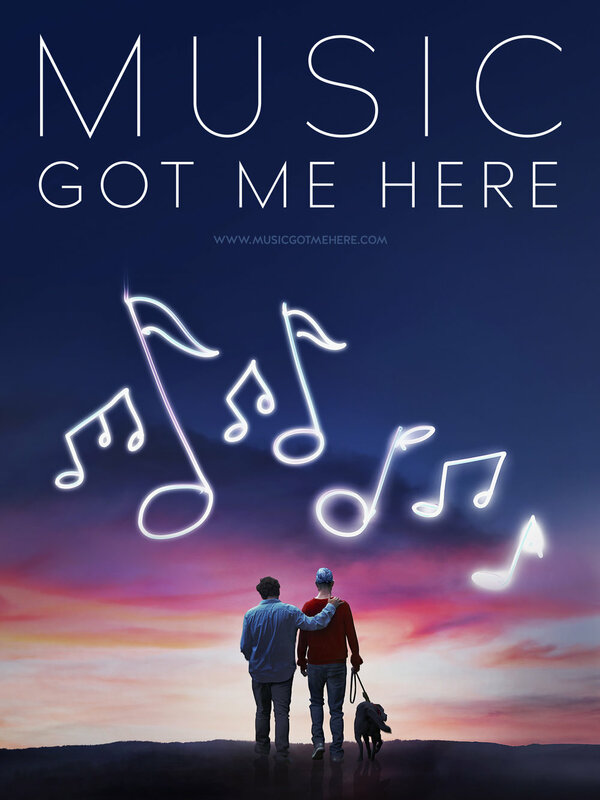 Please visit www.musicgotmehere.com for more details and to sign up for email updates about upcoming screening opportunities! HighNotesTrailer from Susan Koch on Vimeo.